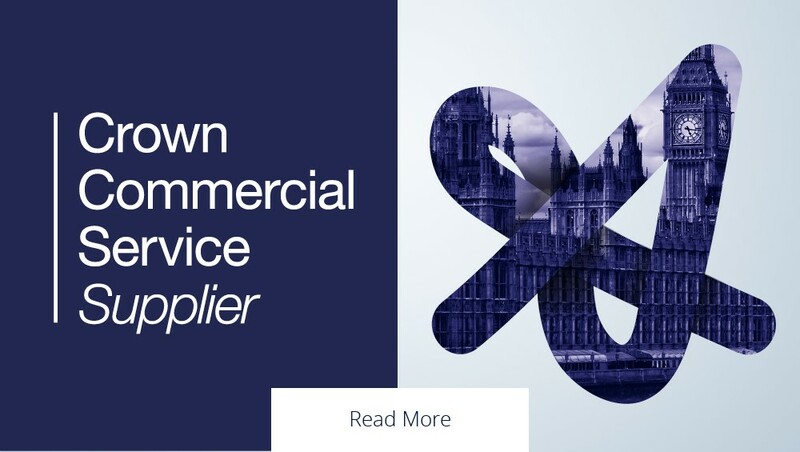 Apollo Energy has been included in the Crown Commercial Service's three-year framework agreement for Energy Management to help organisations monitor and control their utility costs and usage. Apollo Energy is a trusted provider of utility management solutions for businesses, committed to offering exceptional levels of service and expertise. We work closely with clients to bring visibility and transparency to a complex sector, combining value-added innovation with in-depth industry knowledge and experience. As a customer focused energy broker, our procurement team source best-value tariffs and provide a range of key services to monitor, manage and control usage as well as advise on regulatory compliance. Our site works consultants help clients manage utility infrastructure requirements, supporting project managers around the clock on installations, metering and supply contracts. Apollo Energy is a founding member of the Utilities Intermediary Association, dedicated to raising standards and forging long lasting client partnerships. With in-depth knowledge, we work closely with businesses to provide a comprehensive range of services from sourcing the best value contracts to monitoring, managing and controlling usage. Working across a wide variety of sectors from retail and residential, manufacturing and leisure, Apollo Energy has significant experience in managing all elements of utility infrastructure from arranging supplies to metering and go live. We have utilised the services of Apollo Energy over the past seven years. During that time a successful business relationship has been built, whereby we have been able to entrust them with the procurement of all out energy needs companywide across the UK, together with the provision of bill validation, client portal, siteworks, metering and in recent years ESOS compliance.